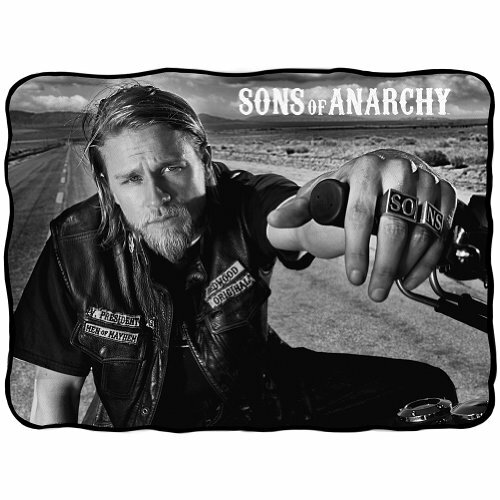 Sons Of Anarchy Jax Fleece Throw Cuddle up with Jax Teller, the SAMCRO President and Sons of Anarchy heartthrob played by Charlie Hunnam. 100% polyester fleece, Imported. Machine wash/line dry. Measures 45″ x 60″. 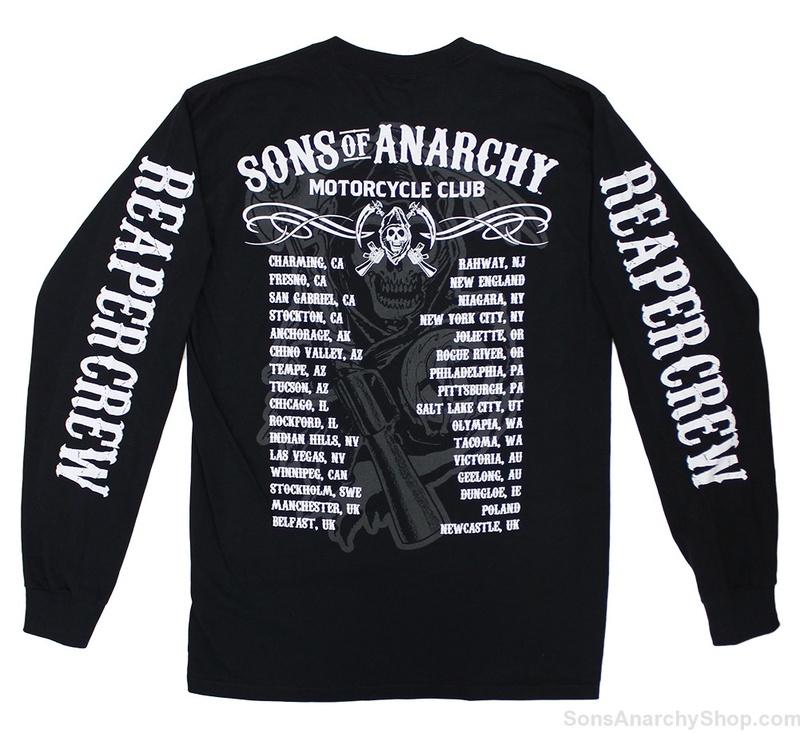 Product Features Sons Of Anarchy “Jax” Charlie Hunnam bold graphic. 100% polyester fleece, Imported. Machine wash/line dry. Measures 45″ x 60″. 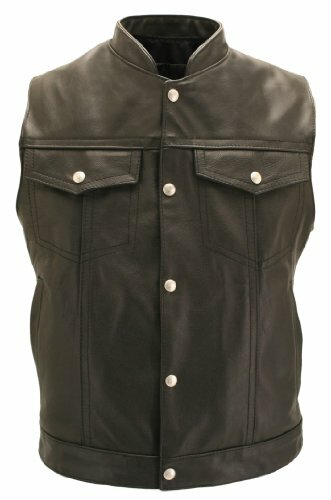 Cuddle up with Jax Teller, the SAMCRO President and Sons of Anarchy heartthrob played by Charlie Hunnam. 100% polyester fleece, Imported. 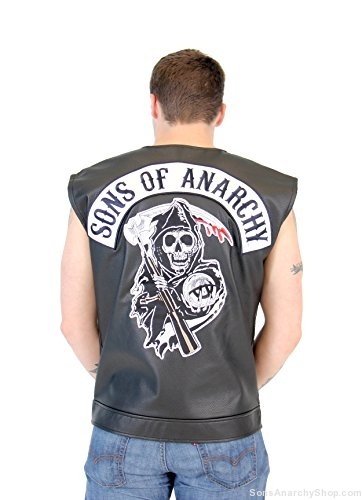 Sons Of Anarchy “Jax” Charlie Hunnam bold graphic.